URBANfusion Skippack is celebrating our 18-year anniversary this May. That’s right! For almost two decades, we have been the area’s favorite lifestyle boutique and place to discover adorable PANDORA jewelry in Montgomery County. Our store might be old enough to vote, but we still have all the newest and hottest items. Whether you are looking for an unforgettable gift or a little something to pamper yourself, you are sure to discover the perfect product on our shelves. Our ever-changing selection of elegant jewelry makes it easy for you to express your personal style. We are an authorized retailer of beautiful PANDORA jewelry, which lets you tell your story through charm bracelets, stackable rings, and glamorous necklaces. 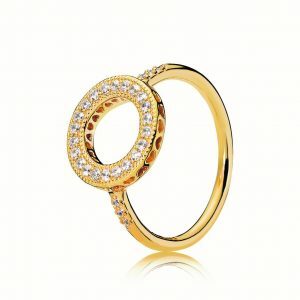 For example, you might love a Hearts of PANDORA Halo Ring from the new Shine Collection. We also offer Caring Cuffs bracelets, which are inscribed with uplifting messages that remind their wearers to take care of themselves and others. Spoil yourself with our indulgent lineup of personal products and housewares! 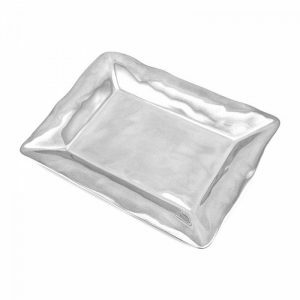 You can breathe in the gentle scent of a Root Candle, linger over a cup of organic Flying Bird Botanicals tea, and serve dinner on a shining Beatriz Ball Grab & Go Soho Petit Tray. Then, why not take a relaxing bubble bath with silky, moisturizing bubbles with a warm and inviting fragrance? All you need is an elegant bottle of bubble bath by Lollia. Our selection of baby products make the perfect present for a baby shower or a little one’s birthday. 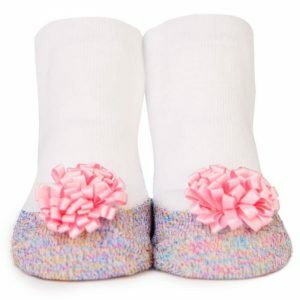 Trumpette socks offer adorable designs that parents will love, such as darling My Little Cupcake Socks. We also carry fresh and imaginative baby clothes by Milkbarn. Celebrate with Us This May! Are you excited to spend another year exploring URBANfusion Skippack’s extensive selection of top-notch brands? To find out more about our unique products, including stackable PANDORA rings in our Montgomery County store, call 610-572-1326.